The best drinks are the onesserved down your local! Bass is brewed with two strains of traditional ale yeast to produce a complex, nutty, malty taste with subtle hop. A solid favourite on our bar. This perfectly balanced bitter matches malty, toffee notes with a bitter sweet finish.  Here at the Chesterfield Arms, we pride ourselves on our cask ale selection. With a bank of 12 handpumps, youre bound to find something to suit your taste. 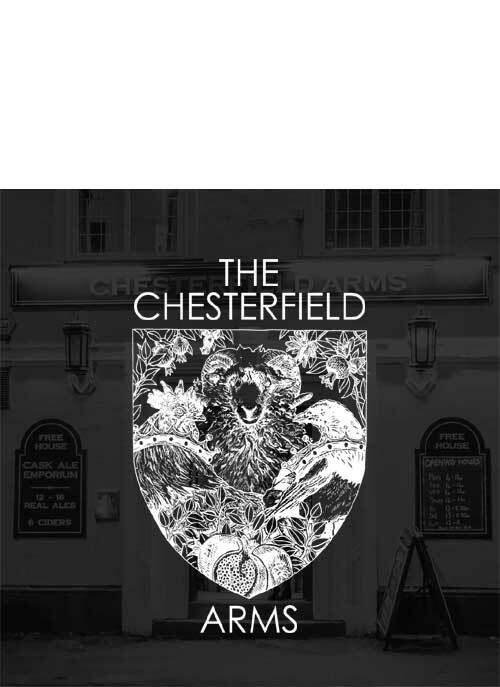 We do keep some permanent fixtures such as Bass Bitter and 3 everchanging Thornbridge beers, but the rest come from far and wide, with a selection of fantastic local brews from in and around Derbyshire. From time to time our regulars will get so thirsty that a barrel might run dry. The selection you see here may vary from the selection you see on your visit. We have a changing guest craft offering, previous breweries featured have been Thornbridge, Oakham, Tiny Rebel, Beerd, Purity and Mordue. Its always worth a look to see whats on! The selection you see here may vary the selection you see at the bar. Like no other! This beautifully made gin can be enjoyed simply neat, over ice. Refreshingly different when served with tonic or ginger ale. For gin enthusiasts it's a revelation. For gin novices its about discovering a unique & unexpected taste. Slightly softer than more traditional gins and very smooth with rich juniper and citrus, pot pourri and exotic spices. The finish is a long one with a subtle fade of herbs, cocoa and candied lemon peels, while the nose is both citrusy sweet and peppery. The quintessential expression of a classic, traditional London Dry Gin. Bold, complex and aromatic - smooth enough for a Martini, yet rich and balanced, perfect for a G&T. The Gin Revolution is well and truly upon us. 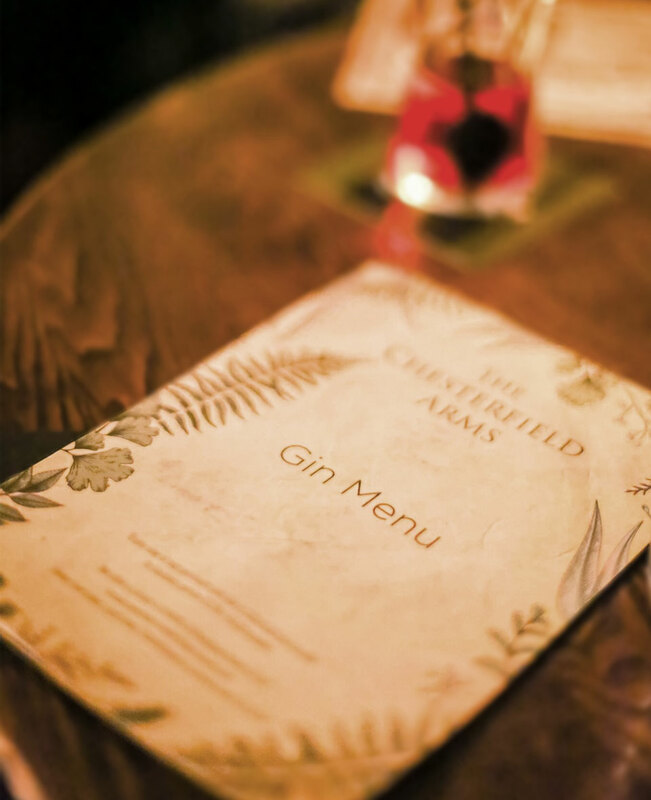 Here at the Arms, we have an impressive range with something to suit all tastes. This is just a few to tickle your fancy. A medium fruity cider with a gorgeous pink hue. Made from 100% cider apples on the Celtic Marshes farm in Herefordshire. Intense fruity aroma - very drinkable!!! A full bodied dry cider has complex and punchy apple aromas. If Ciders and Perries are your thing, check out our traditional cider and fruit cider selection. Again, our cider wall is constantly changing. This is just a few of our favourites! Laphroaig 10yr is a full-bodied, smoky gem, with a residual sweetness and a hint of salt amid the seaweedy, peaty characters before a long warming finish. A classic dram. Crafted at Cameronbridge, the oldest single grain distillery in Scotland. Combines grain whisky from three cask typesS. mooth, sophisticated new take on Scotch that's perfect to sip neat, over ice, or at the heart of a cocktail. An excellent blended malt whisky from William Grant, made with single malts from three Speyside distilleries. Smooth, creamy, supple and very malty Scotch which works well neat, over ice, or in whisky cocktails. Nikka From the Barrel was created to deliver full flavors and richness of whisky "from barrels" which only blenders can sniff and taste. The concept of the unique short squared bottle is "a small lump of whisky". Rich and strong. Sorry, it looks like we might be updating our supplies! We have a huge range of spirits. Too numerous to mention here. Pork Pies from Jacksons the Bakers in Chesterfield. Made with quality ingredients and traditional recipes that are tried and tested. A combination pie in three parts: Pork, Chicken and Stuffing. Mature Cheddar, Stilton and Brie served with crackers, pickle and onions. Light gold in colour, distinctively smooth, with citrus fruitiness and a refreshing hoppy finish. 3.8% and full of flavour. 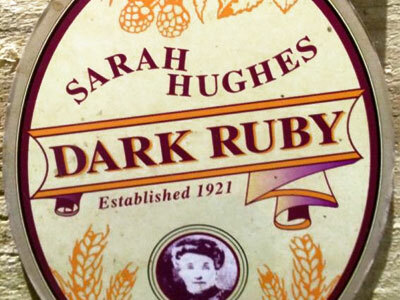 Manager Tom's all-time favourite is a well-kept pint of Sarah Hughes Dark Ruby. Tom's passionate about his beer with his feet firmly on the dark side. 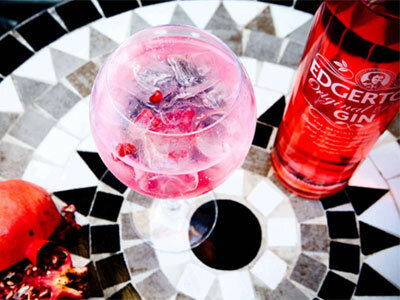 Edgertons Pink Gin, served in a balloon glass over ice, with Double Dutch Pomegranate and Basil tonic. Pure decadence. 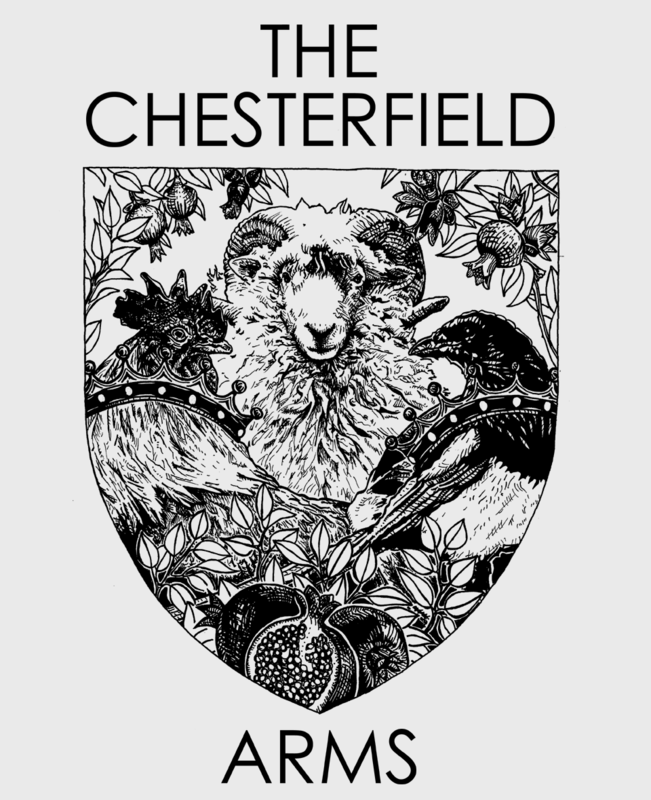 The Chesterfield Arms G&T. Thinking of hiring our function room? A wiseman once said that the need for community was as fundamental as the need for air, water, and food. If hed added CASK ALE to that list, the folks down ere at The Arms would have thought him a damn sight wiser.